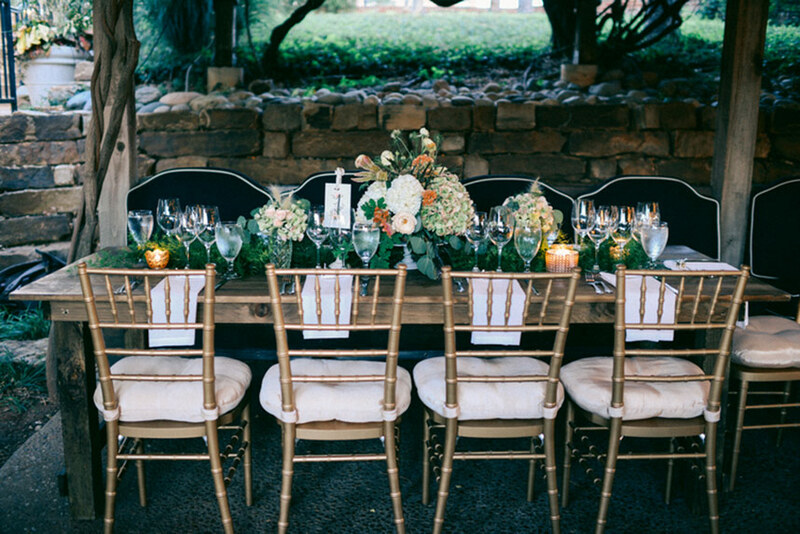 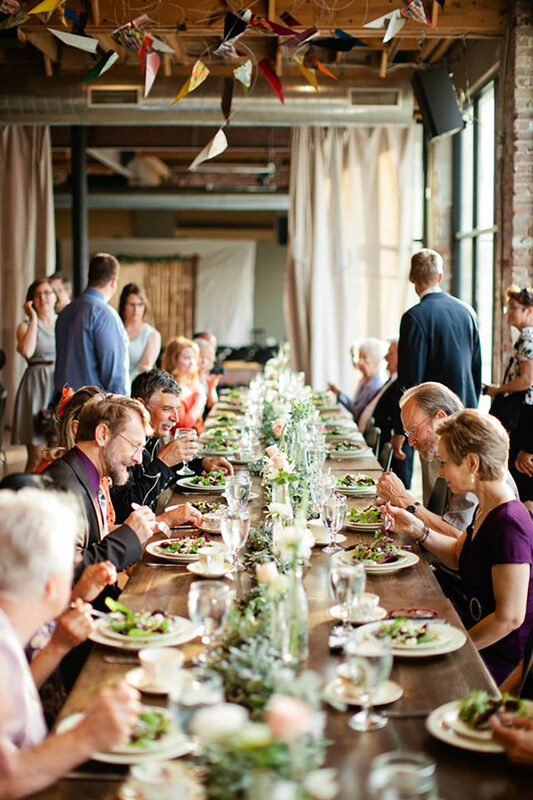 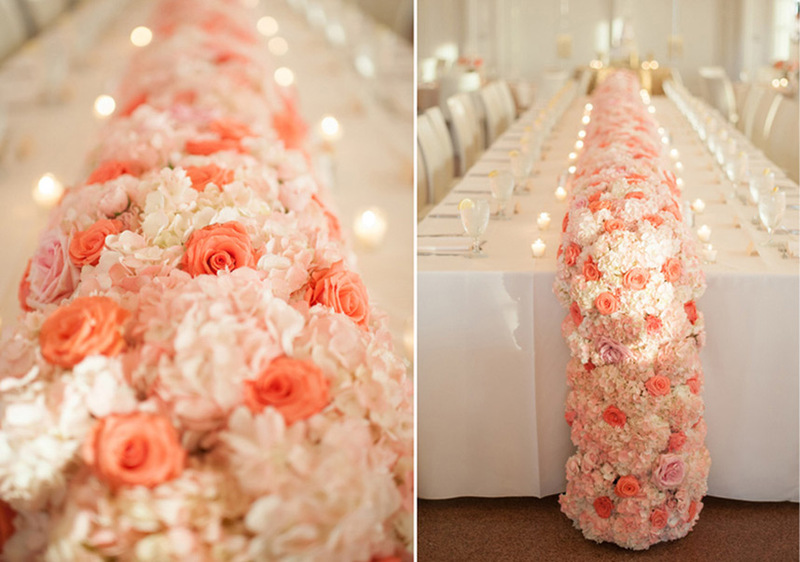 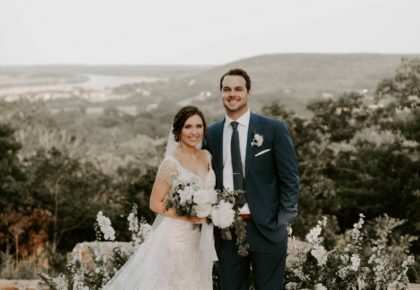 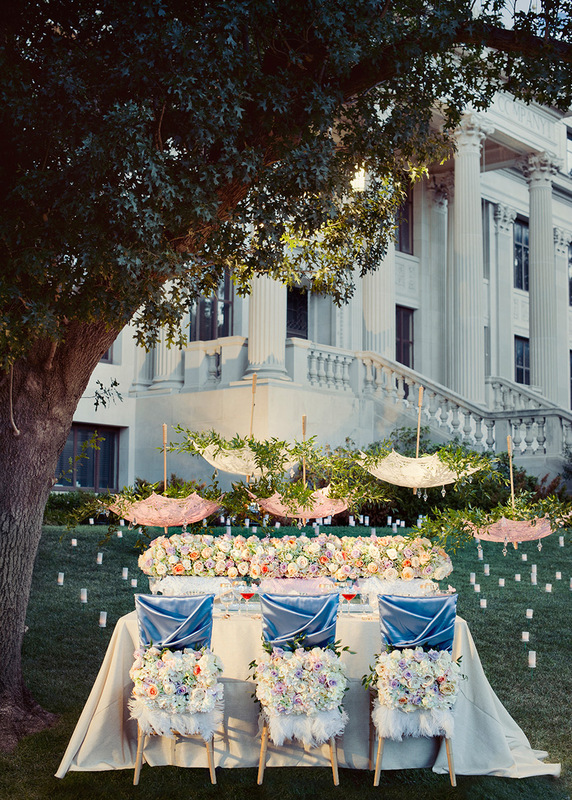 We’re absolutely smitten with these blossoming floral table runners from Oklahoma wedding florists! 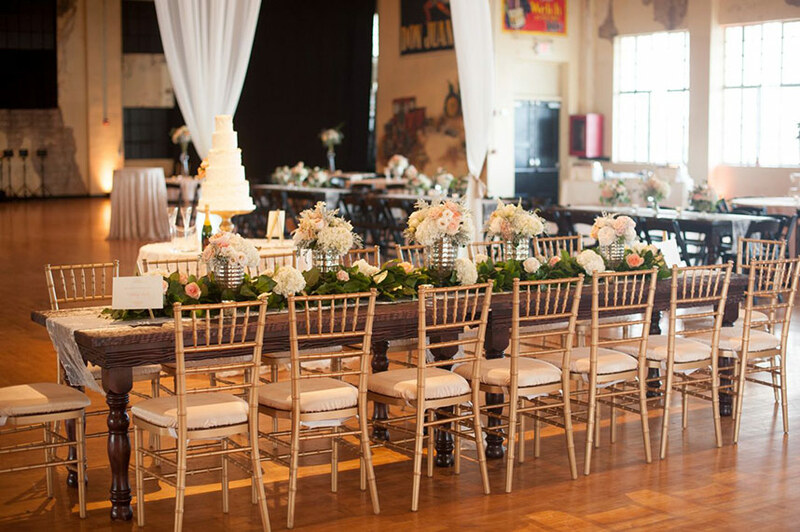 From lush greenery to bold blooms, these floral runners are draped to perfection. 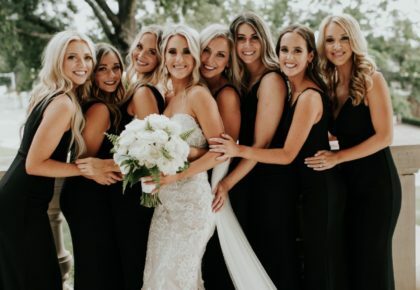 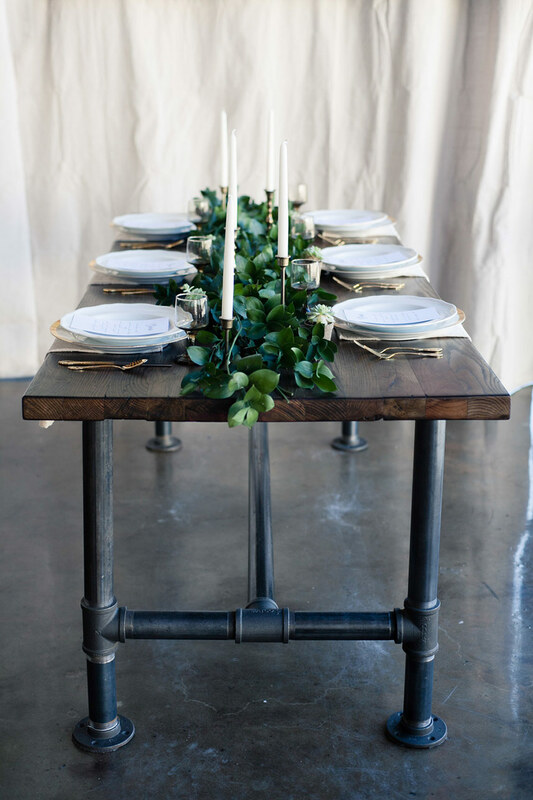 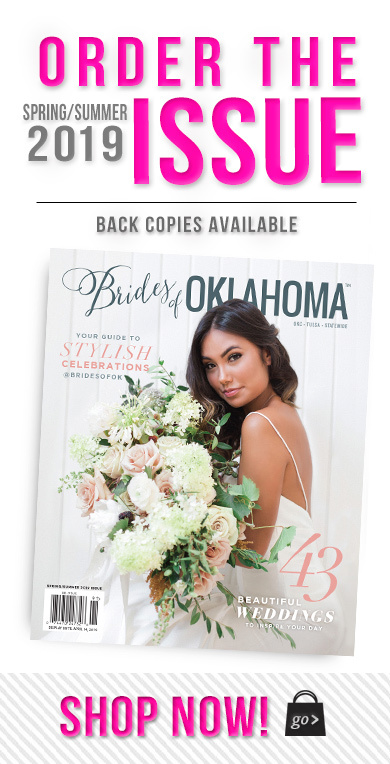 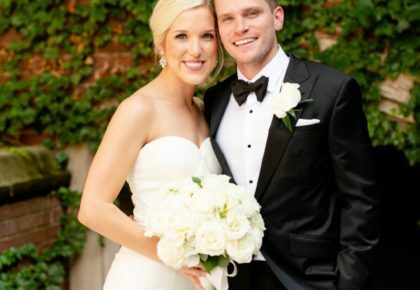 Check out these and other great centerpiece ideas on our Pinterest board, and stay tuned as we feature more gorgeous designs from some of Oklahoma’s finest wedding florists.